…I will help myself get through my problems by letting someone know what I am feeling and seeking encouragement. I will use whatever means is appropriate to me in the moment, whether I need to take a private moment to make a phone call to someone I trust or talk to someone I am with. For example, if I am worried about something that is happening in a meeting or social situation, I might need to excuse myself to give a friend a call or ask to talk to someone I trust there privately or maybe I will be comfortable talking to whoever happens to be there. I’ll let them know the situation I am in, what I am worried about/how I am affected and what I need encouragement with. And then I will let them encourage me. If it is a personal matter and I am talking to someone who finds giving encouragement difficult or uncomfortable, I might try something like asking them to help me remember what strengths I have to help me get through. It might sound cheesy when it’s put in those terms, but I can say it any way I want. This week, I actively look for encouragement when I need it. Sometimes it is hard to believe in ourselves when the going gets tough – at these times, we can look to the people around us for reminders. Then, later, I can refer to the memories of their encouragement to get me through when they are not around. It is okay to feel what I feel and to look for support when I need it. This week, I will not make myself stand alone. If I am out of practice with seeking encouragement and support, I will start out by seeking encouragement for small things that I find easy to talk about, during times of low stress. This will allow me to get used to it, before I am in a bad way and find it hard to do. 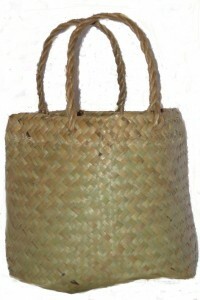 Once I can seek out other people without a large amount of anxiety, I will add this to my Personal Coping Kete as a way of coping during times of distress. …I will practice calmly naming my thoughts and feelings to the people I interact with. Instead of trying to ‘show’ people how I feel and what I think in indirect ways, I will practice letting people know directly and respectfully with words. Depending on the what I am expressing and who I am with, sometimes I might need to wait for or create a private moment to express myself fully. By naming positive thoughts and feelings to the people I am with I share and multiple the positive experiences I am having. By naming distressing thoughts and feelings to the people I am with I can reduce the physical signs of distress and access support, comfort and alternative perspectives. This week I will practice naming both sides of my experience to others. Often, saying something out loud to another person is just the thing we need to take the sting out of a bad moment or remember a meaningful one. If I find this kind of thing difficult or anxiety producing, I will start out really small with naming only positive reactions to people I am familiar with and then slowly expand out from there. As I move through the week, I will reflect on what happens within me when I name my experiences and what happens around me when I name my experiences. I will use the insights gained from my reflection, to help me adapt the way I name things to others in different situations. Once I am comfortable naming everyday thoughts to other people, I will add this to my Personal Coping Kete as a strategy for expressing myself when feeling pressed, stressed or distressed. …When I notice shifts in the way I feel, I will stop, take a deep breath and acknowledge that even though they are distressing and unpleasant, I can survive them. I will say to myself “I am riding the wave of emotions” and I will keep breathing. If I can, I will name what I am feeling and thinking to myself. And I will keep breathing. It is okay to feel what I feel. Feelings always fluctuate and change, it’s impossible to experience one feeling non-stop, so I can also trust that what I feel in this moment will change. Feelings come and go, rise and fall, like waves as my attention shifts throughout the day. By riding the wave instead of running from the tide, I will get through this. There is an excellent video resource for this well-known mindfulness technique on the DBT Self-Help Website. If I find it hard to do mindfulness by myself at first, this website has excellent videos that you can practice with until you are familiar enough with the exercise to do it independently. Once I am familiar with mindfully thinking about my emotions in this way, I will add Riding The Wave to my Personal Coping Kete to help me get through moments of distress. …I will practice using self-talk to remind myself of the things I value and care about. In this way I will give myself regular reassurance that despite how things might sometimes turn out, I ultimately have positive intentions. I can relax and let my values guide me. If I find that my distress stems from my doing things that don’t sit well with what I value, then I will be able to move on to a more problem-solving based strategy to discover what I could change or how I could respond. This week, I will practice seeing the evidence of my self-worth in the values that I hold, the things I believe in and strive for. 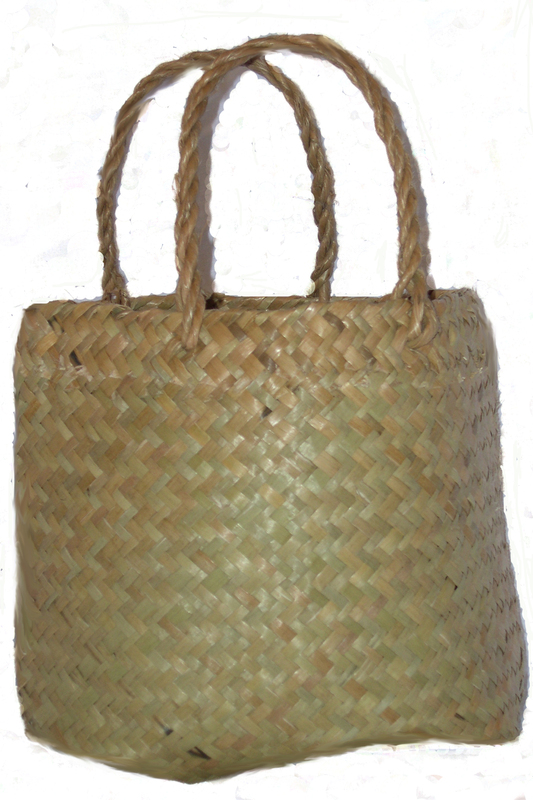 Once I am comfortable being aware of my values and trusting them to guide me, I will add this strategy to my Personal Coping Kete as a way of soothing feelings of distress.